If you are looking for something fitting for an African American, Hispanic or Asian Baby Shower, here are some adorable invitations for you! 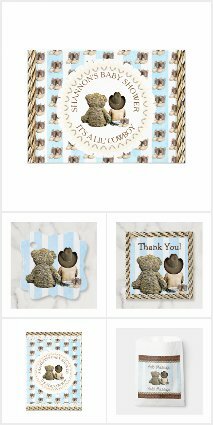 If you like the style you can click on each one for details and prices along with how to personalized each one. 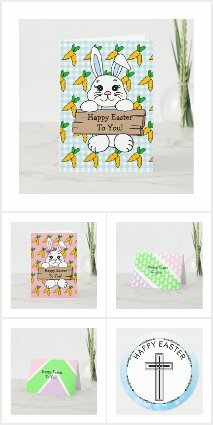 Once you click on it, under the invitations is a link that will take you to the whole themed collection, so you can find matching, baby shower games, plates, cups, napkins, decorations and baby shower party favors. If you are looking for a particular race or theme you cannot find, please contact or us place a comment in the comments below and we will do our best to find or design something with your needs. Thank you for stopping by Time for the Holidays!